Instagram just announced upcoming support for video and image based ad support. This move was inevitable based on Facebook’s ownership of the platform. This announcement is also very timely considering Twitter’s upcoming IPO. “In the next couple months, you may begin seeing an occasional ad in your Instagram feed if you’re in the United States. Seeing photos and videos from brands you don’t follow will be new, so we’ll start slow. We’ll focus on delivering a small number of beautiful, high-quality photos and videos from a handful of brands that are already great members of the Instagram community. Our aim is to make any advertisements you see feel as natural to Instagram as the photos and videos many of you already enjoy from your favorite brands. 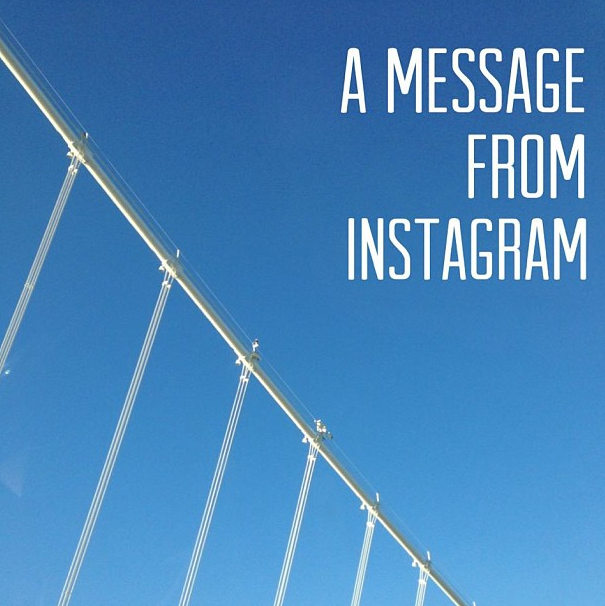 After all, our team doesn’t just build Instagram, we use it each and every day. We want these ads to be enjoyable and creative in much the same way you see engaging, high-quality ads when you flip through your favorite magazine. With so much of Facebook’s focus on in-stream engagement and discussions tied to interactive units in stream on Facebook, it will be very interesting to see how users will respond to the new ad types. The Instagram experience is primarily delivered via Mobile, with a single image feed. By injecting units in this environment, it increases the disruption to the end user so it will be very important to see how the ads are delivered and what considerations or potential changes to the feed will be made to support the new ad types while maintaining a clean user experience. From a brand perspective this is a welcome addition as the ability to extend a cross-platform campaign that incorporates Instagram ad support can be a key reach driver for certain types of campaigns. It is also a natural assumption that best practices from Facebook’s advertising platform will make its way into Instagram ad support as the ability to drive relevant targeting will be a key point of consideration for adoption.